What do firms get from digital marketing? It seems not too long ago when companies would allocate a huge chunk of their advertising budget on TV campaigns in a bid to improve their brand awareness. With digital marketing, businesses no longer have to do that. They can reach out to their target customers through various digital marketing tools like blogging, social media, and search engine optimization. Online marketing is no longer just a buzzword; it is a real-world practice that has proven to be effective in enabling firms to talk to their target markets. Through online marketing, companies can better reach out to their audience, improve their reputation, and boost their sales. Trustworthiness is important to any business. One bad review about the product or service can tarnish the reputation of a firm. Wrong information can easily spread on the internet especially on social media. Competitors can also take advantage of these bad reviews and use it to their advantage. With digital marketing, firms have a way to correct those bad reviews that customers write about them. They won’t only be able to spin a negative feedback into something favorable, but more importantly, build their image as a trustworthy entity. 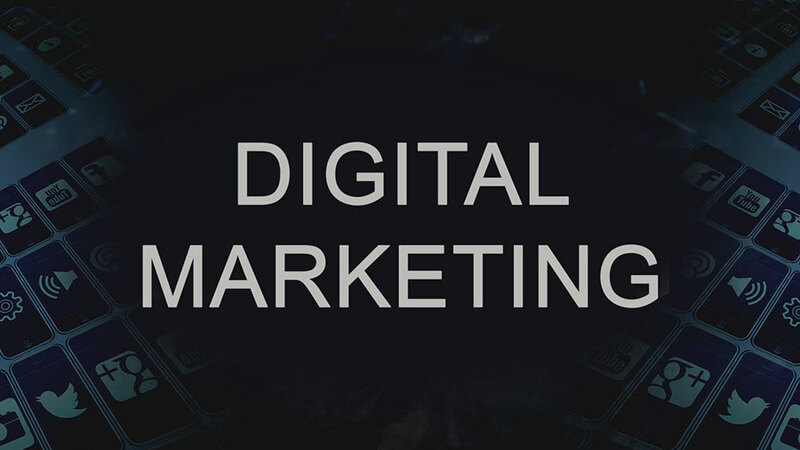 At its core, digital marketing is a platform for companies to show their best side. Brands can educate their audience about their history, products, and services, among others, online. Companies can also highlight their strength as an institution and use it as an advantage over the competitors. « Four Benefits of Digital Marketing in Business	» Magento and Shopify: Which Better Suits You?